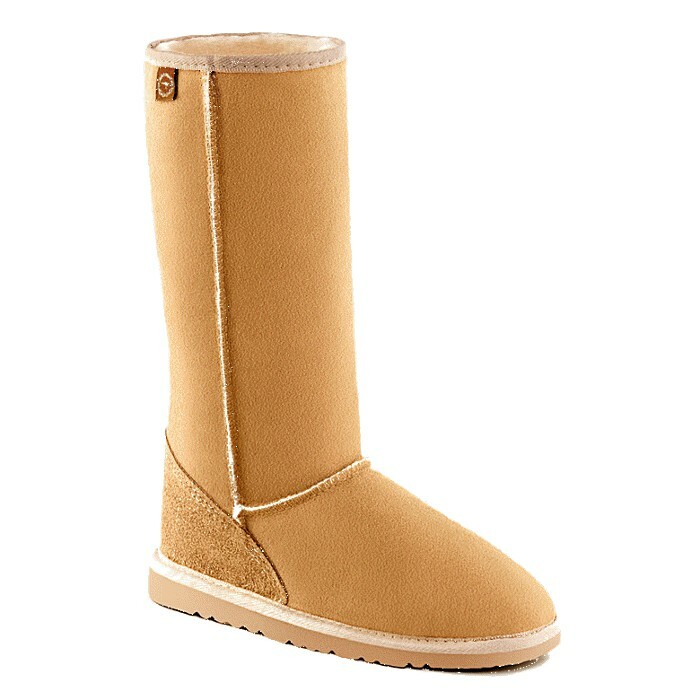 Genuine 100% sheepskin long boot, with option to roll down. Made in Australia. Sole: light weight EVA sole. Special features: heel reinforcement. Approximate height: 30cm. Please note, if you are in between sizes, order 1/2 size up, otherwise please select your regular shoe size.